The advertising campaign for the MK VII read: Grace, space and pace. 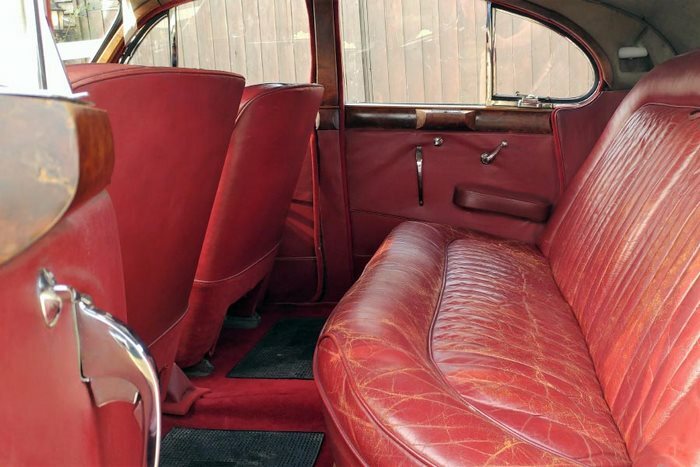 This beautiful, large luxurious post-war classic has all of these. A superb four passenger car she featured in the film “The Wild Life and Times of Brian Jones”. 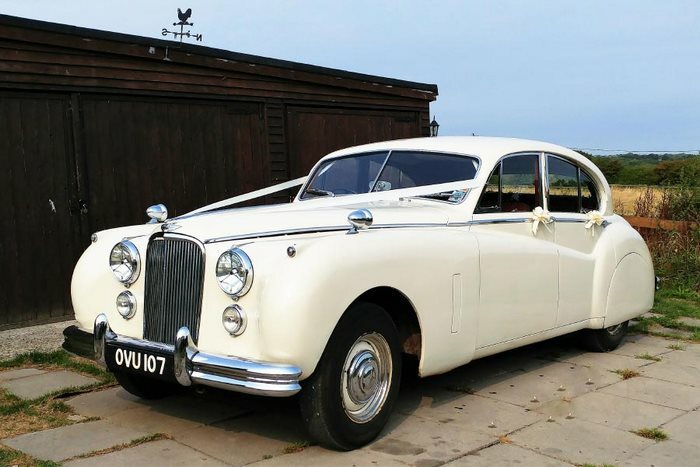 Fitted with a sliding sun-roof and finished, naturally, in Jaguar Old English White with red leather interior.